I'm traveling to the Oregon Coast! I'm so excited to hang out on the beach and feel the sand in my toes...all while photographing some amazing families and doing everything I love. 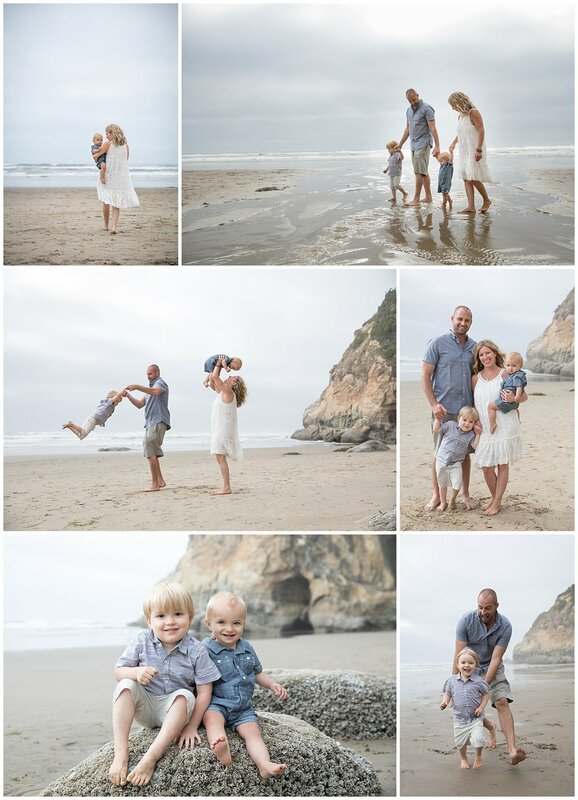 I'll be offering family sessions at Hug Point (one of my favorite spots on the Oregon Coast). These sessions are VERY limited! I'll only be shooting at sunrise and sunset to get that gorgeous light. So if you want to run around in the sand, play in the waves, and love up on your family at a beautiful beach session, let me know! Fill out the contact form below to get on my calendar! includes session + online gallery of images! ©2017 Meghan Doll Photography | All rights reserved.